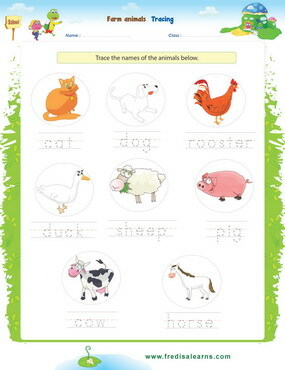 EFL/ESL young learners will learn the names of farm animals in English. 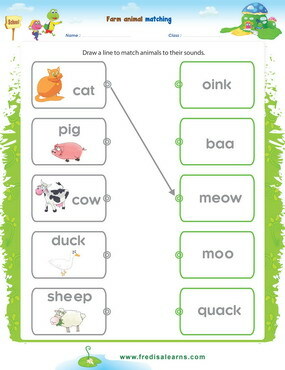 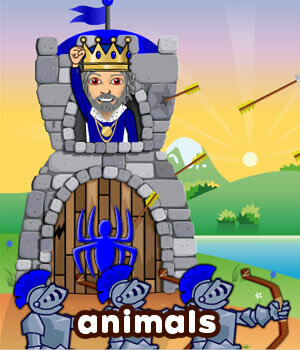 To build essential vocabulary of animals which are common to a child’s world. 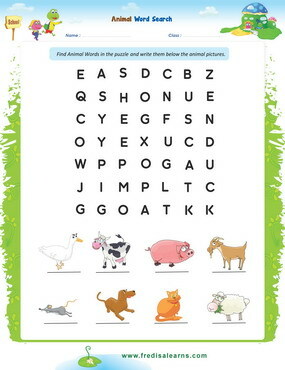 Learn to ask simple questions using the question word ‘what’. 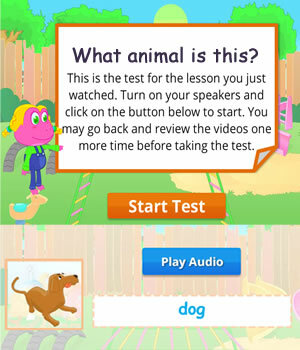 Learn to ask ‘yes’ or ‘no’ questions (close-ended questions) using ‘do you’ in this English lesson. 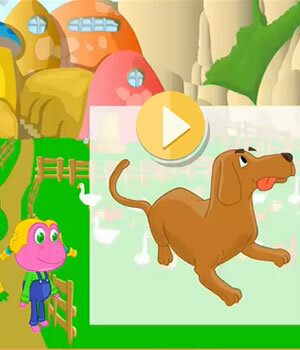 Freddie and Lisa are on a farm asking about different animals which they like and don’t like.